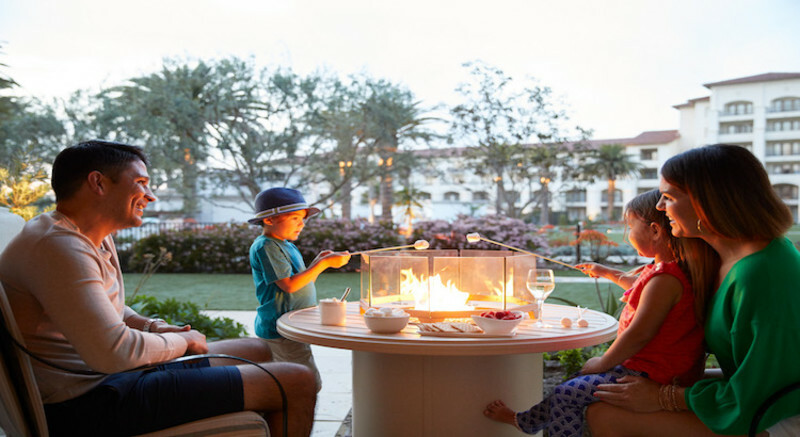 Nestled on 172 lush acres overlooking the Pacific Ocean, Monarch Beach Resort warmly welcomes you with its AAA Five Diamond-rated Beach House Hospitality. 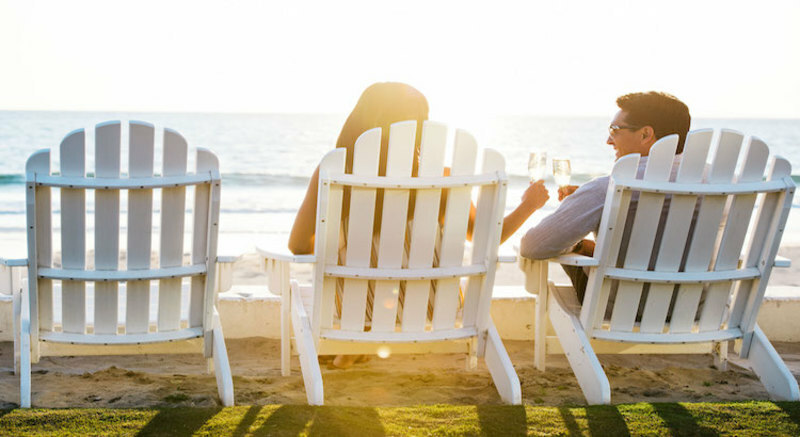 Monarch Beach Resort is the only Southern California coastal destination to feature a private beach club, Oceanfront golf, Miraval Life in Balance Spa, Michael Mina’s Bourbon Steak, a Drybar salon and more—all available on the resort grounds. 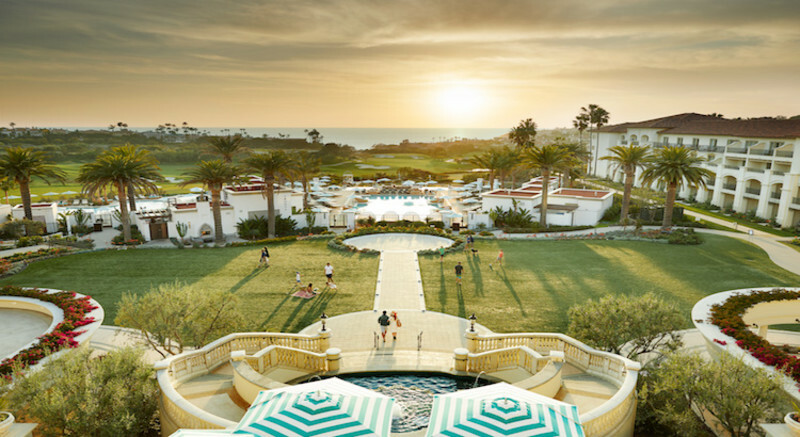 Retreat to the comfort of the recently renovated guestrooms at Monarch Beach Resort, where a palette of blues and greens perfectly parallels this Southern California destination. With custom-designed furnishings and restful lounge seating to spa-inspired bathrooms with deep soaking bathtubs and rainfall showers, unwinding is easy. The resort features 76 suites, including two-bedroom premium suites with sweeping ocean views. Spring Escape: 3rd Night Free! 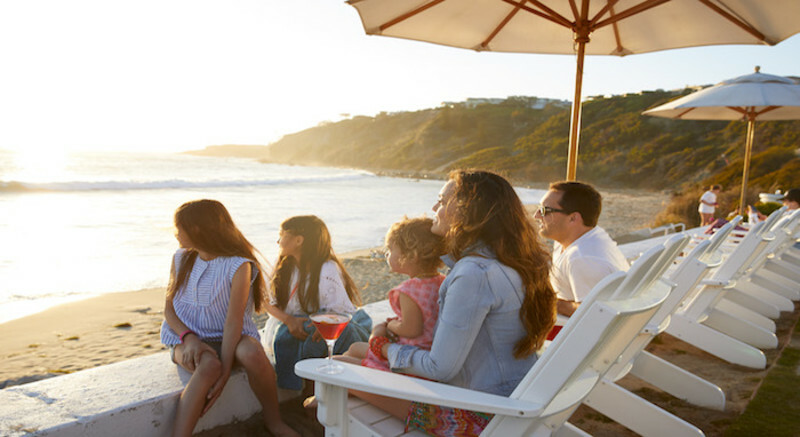 3rd night is free at Monarch Beach Resort with up to $400 resort credit per stay. This is a limited-time offer, so book now!